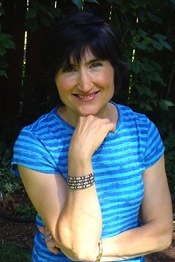 Author Mary Cronk Farrell has once again given her readers a long, historic and passion filled chronology of a distinct American event. 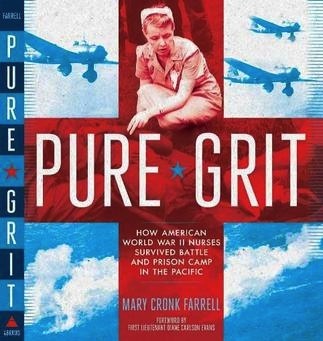 In her new Book, Pure Grit:How American World War II Nurses Survived Battle & Prison Camp in the Pacific, Mary tells the story of over 80 women who served in the Army and Navy Nurse Corps and were prisoners of war once Pearl Harbor was bombed. Their capture, survival and ultimately recognition from a grateful country defy imagination. Pure Grit honors these courageous women with compelling tales of their strength, compassion, kindness and unbelievable spirit. Mary Cronk Farrell talks about how she found photos and stories of these Army and Navy Corps Nurses who were held at Luzon Island, Bataan and the Los Banos Internment Camp in the Philippine Islands – as well as the Nurses experiences with battle, hunger, survival, taking care of patients and most of all hope. 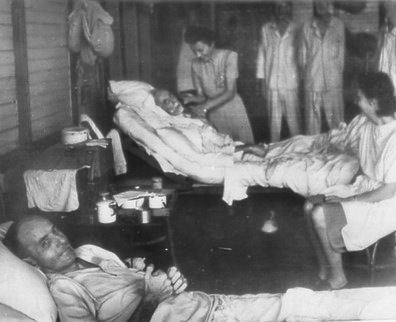 Hospital in Santo Tomas Prison Camp, P.I. Thanks so much for featuring PURE GRIT.